True Corporation is one of Thailand’s most well-known organizations, with business in a variety of sectors, including telecommunications, cable television, and mobiles, amongst others. True Money Wallet was a new offshoot of the telecoms business. True Money Wallet’s USP is a lifestyle money app that allows customers to pay bills, send and receive money and top-up prepaid mobile services, simply and easily. True Money Wallet had been created to help support and build a user base for True Mobile, and push the perception of True as being at the forefront of mobile technology in Thailand. It had to be seen as a convenient way to use and manage one’s money, and reflect positively on the True brand as a whole. True Money Wallet highlights include a simple, intuitive and innovative user interface, a function that utilises the phone’s camera to scan barcodes, and the ability to make P2P money transfers to transfer money between True Money Wallet accounts and a person’s mobile number. 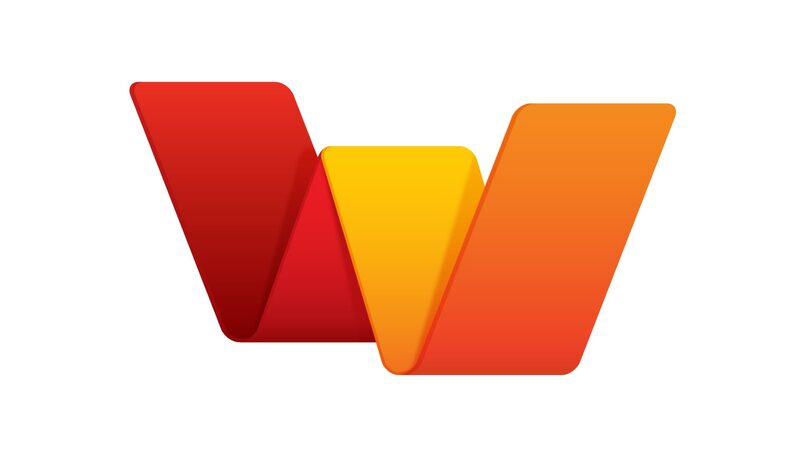 Therefore, our logo was that of a simplified wallet that also looked like cards folding out (representing cash and credit cards), while creating a ‘W’ for wallet. The logo, when applied to a visual identity system or when animated, would ‘fold out’ and be able to do a variety of things, showing the application’s multiple uses and flexibility. The colours were reminiscent of the True umbrella brand and could work within True Corporation’s architecture. The icon was also simple enough to be used as an app icon or tacked on with True Money’s main logo.